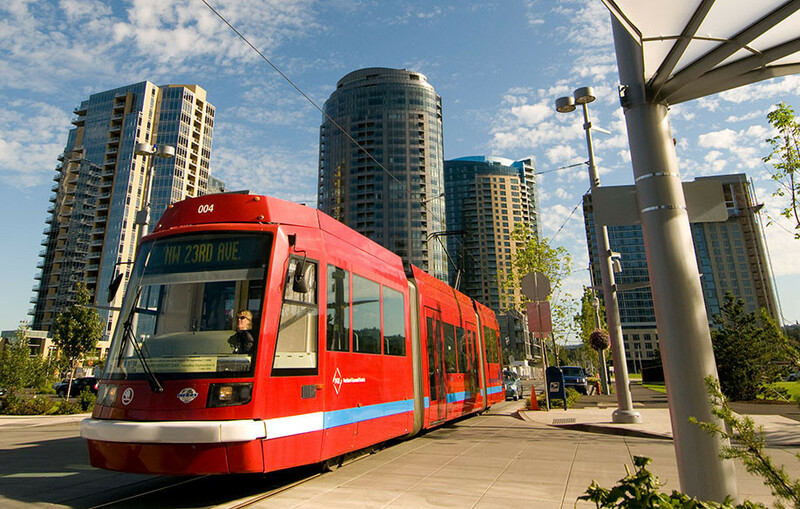 As a consultant to numerous cities across the country on the development of modern streetcar lines, the projects range in scope and scale and include project management services, finance planning, economic development, securing financing, alternatives analysis, design, construction and utilities management, operations planning and contracting, and vehicle acquisition, among other specialized services. We assist clients to evaluate streetcar feasibility, develop options and successfully implement a streetcar system that enhances regional transit service and improves connectivity for the local communities. Current and past clients include Washington, DC, Oklahoma City, Detroit, Tacoma, Sacramento, Salt Lake City, Los Angeles, Reno, San Antonio, Boise, Tucson, Ft. Lauderdale, Kansas City, Santa Ana and Seattle.